The colour palettes continued last year’s warm and earthy tones. Mustard yellow looks great here. Another colour that jumped out from the palettes this year was purple. 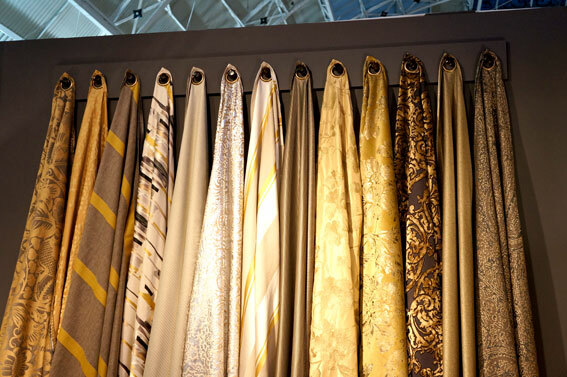 The Sleep event is the biggest design event that concentrates purely on the luxury hospitality sector. It gives a great overview on interior materials, products and trends for this sector. The variety of textures and finishes is growing and getting more sophisticated each year. 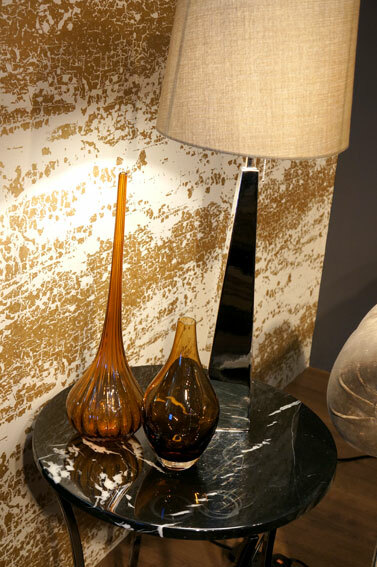 More unusual choices are available like this distressed but glossy finish for the wallpaper. 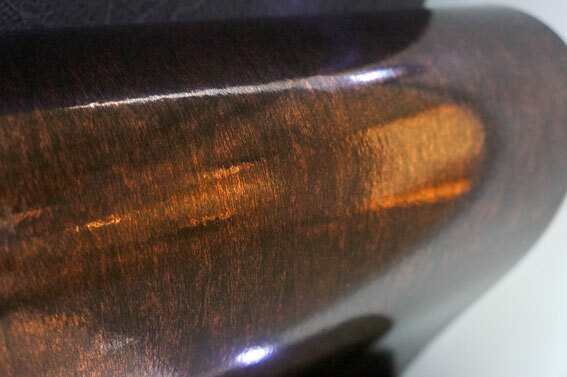 The glossiness captures light fantastically well providing warm glow for the interior. Darkness of the material (another important trend) provides intimacy for luxury spaces. 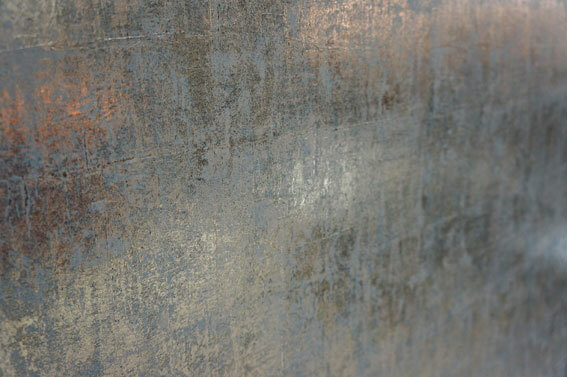 A lot of materials had a sophisticated shining finish to play with the contrasting distressed, scratched treatment. Marble continues to be a trendy option. Now more and more colours are also available for real marble or marbled finishes. i didn’t make sleep this year, so thank you! love the sophisticated palette with darker neutrals and a bit of shine.. I think the event is improving each year, so was worth going. You won’t find any edgy & trendy design, but the level of sophistication was certainly high. Thank you for every other superb write-up. The location altogether different may anybody have that form of information and facts in this a healthy way associated with producing? I own a speech in a month’s time, and I am for the seek out this kind of info.